MSHA Part 46 regulations require that workers complete a minimum of 8 hours of refresher training on an annual basis. 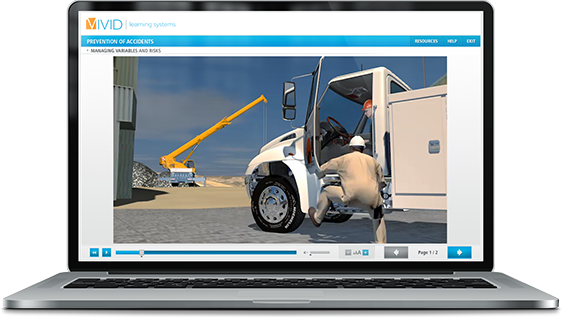 Vivid offers MSHA Part 46 Miner Refresher Online Safety Training with approximately 8 hours of training that was created to meet 30 CFR 46.5 requirements. Based on relevant job tasks, applicable courses will be assigned to obtain your MSHA Part 46 Miner Refresher certification. Looking for Part 46 Refresher in Spanish?